A good safety management system is similar to a good car, without competent drivers they are both hazards to the users and those who may be affected by their un-safe use. Safety Management Systems: How can the IOSH Leading Safely training course improve yours? The IOSH Leading Safely course takes delegates through the process of identifying the leadership skills that they and their colleagues need to be competent drivers of their Safety Management Systems. The delegates carry out a gap analysis of their leadership skills and develop an action plan to improve any areas of leadership weakness and how to use their existing leadership skills more effectively. The course also guides the delegates through a gap analysis of their existing Safety Management System to identify any areas that may benefit from improvement. (U.K. average – 12 fatalities, 5833 RIDDOR reportable accidents a week and 1.3 million people a year made ill by work activities). 3B deliver the Leading Safely course using competent and active Safety Professionals who also have significant on-going experience as Directors in Health and Safety and Commercial environments. This ensures that the delivery takes account of the practical issues and boundary’s that the leaders of U.K. businesses have to deal with. 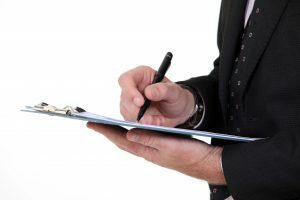 The leadership skills needed for good Health and Safety direction and management are the same as those required for all other business management issues. This makes the IOSH Leading Safely course a multi-faceted win for any business organisation. Competent vehicle drivers, (U.K. average – 20 fatalities and 250 serious injuries per week) that’s another training issue which we would be glad to discuss with you. The IOSH Leading Safely training course is available at our centres in Wigan, Liverpool and Manchester. To find out more about the training course or to book a training course online click here. Which IOSH Training Course Is Right for Me? 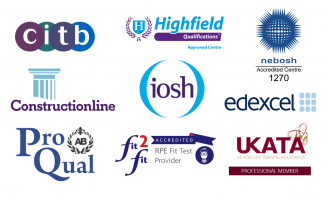 Take a look at the range of IOSH accredited that 3B Training offer and which one would benefit you the most here.